At the core of this highly interactive, multi-faceted system (on- and offline) are SBIR Awardees: those of most direct business concern being Currently Active. Fully to understand the extent (and form) of SBIR-STTR Impact, it is useful to think of the Community as a whole. Federal Agencies: source of federal dollar and, each with their own agenda, often very different one from another even within a single agency. Mission Agencies: often functioning not unlike a Tech Seeker, a primary customer for developed technologies. State SBIR Support: data clearly suggests local access to quality support improves application and award rates -- and outcomes. Tech Seekers: personnel in Large/Mid-sized Corporations - and an increasing number of Public Service Entities - tasked with enabling effective access to relevant External Capabilities and disruptive new technologies. With SBIR-STTR Awardees increasingly understood as far and away the largest single concentration of technical talent, systematic and facilitated access into this talent pool is becoming a key factor in the patnering and bsuiness development endeavors of most Tech Seekers. 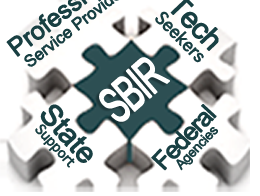 Professional Service Providers: From proposal preparation to navigating complexities of federal procurement, from managing firm to transitioning developed technology to use-condition, from ensuring relevant ownership of what has been developed to enabling external relationships, for many Awardees (newcomer and experienced alike) effective SBIR involvement may periodically require access to a range of external expertise. With some areas of the country far better endowed than others with relevant expertise, experience and access to resources, using powerful modern tools and techniques, the effort here is to level the playing field. 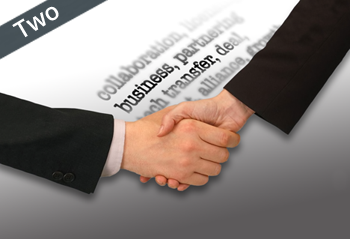 NOR to addressing the detail of day-to-day program activity and management. Others are far better qualified to do that and, knowing that, some of the very best in that regard have a relevant presence here on this site. and - important for a politically created program - understanding, enabling and supporting SBIR's (considerable) economic impact. The primary emphasis here therefore is Two-Fold. 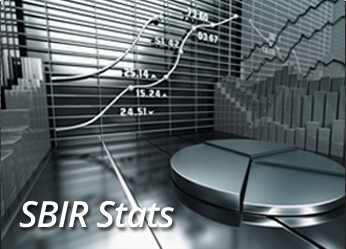 Systematic documentation and useful analysis of SBIR-STTR outcomes: individual and collective. See Tracking Elements graphic. 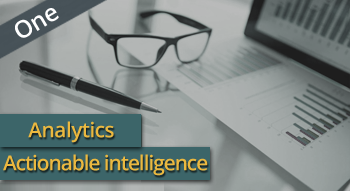 Drawing down on a comprehensive range of factors tracked by idi on every SBIR-STTR involved firm (1983--present) in powerful, offline relational databases, effort here is to provide and enable important analytics and informatics: business- and policy-actionable intelligence. Business actionable: setting in context the options, opportunities and achievements of particular Awardee(s) - or relevant group - can provide useful reference points for other SBIR Player(s) in similar circumstances. 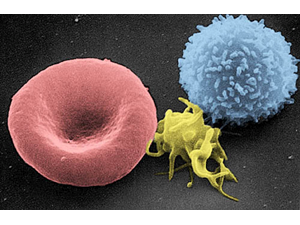 Policy actionable: underscoring the fact that SBIR is so much more than 'just' a small business funding program; the achievement and impact far greater than that of individuals, the longtime idi effort has been to examine, enable and encourage understanding - and appreciation - of the substantial (game-changing?) collective impact that is (and for longtime has been) SBIR: technology, business and economic. 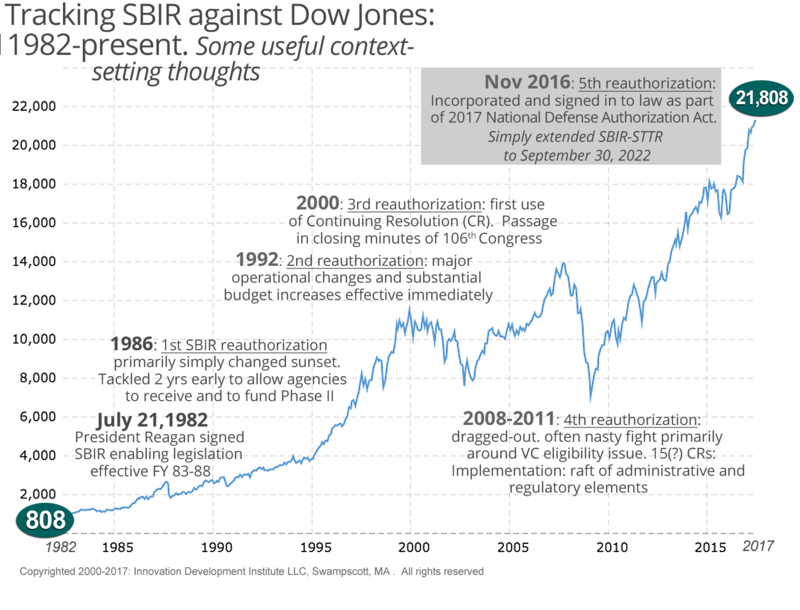 Congress might (should) be being educated into how (and why) to build on what SBIR has created -- not simply reauthorize to continue doing basically the same thing that has been done for over Three Decades. See recent Congressional Testimony. In today's business partnering, tech transfer and tech foraging space, ASSETs provides a powerful alternative the limited-value concepts of "CrowdSourcing" and Technology Showcasing. The idi developed ExPreS® capability - Expertise Precision Sourcing - enables identification of specific SBIR firm(s) having relevant skills sets and capabilites to take on particular Tech Seeker project(s). Using various delivery mechanisms, this highly focused, market-full system has already enabled a diversity of Working Relationships and achieved Capital Access factoring to more than $350M. 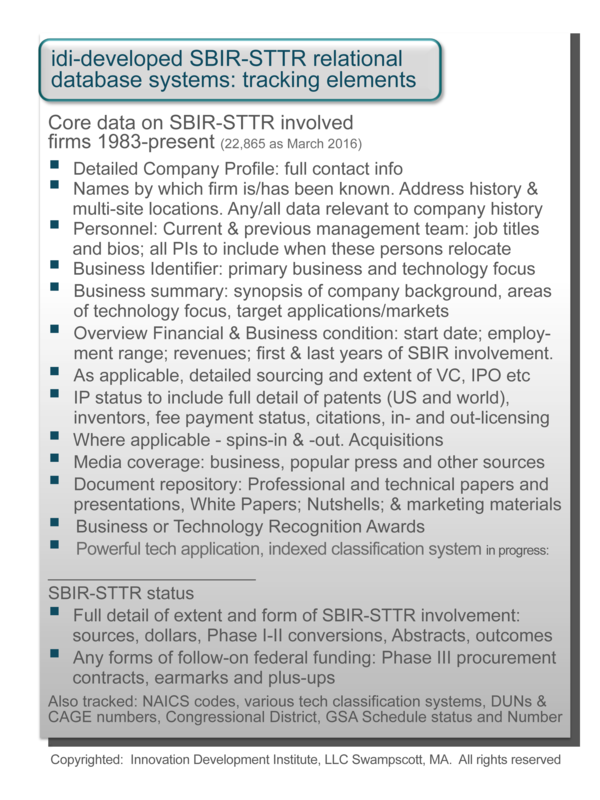 Currently SBIR-active players - small firms, agency personnel, professional service providers and Tech Seekers - may not be aware that implementation and maturation of SBIR as a resource and development in the US of what now constitutes Venture Capital occurred almost in tandem. Along with Bayh-Dole, the core-structure and the political-will to enable both came out of the first White House Small Conference of Small Business in 1980 -- itself part of a concerted effort to address the then dire straits that almost defined the US Economy through the 1970s. 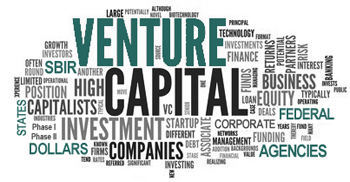 The role of VC in today's SBIR space is very different .... but just as important. 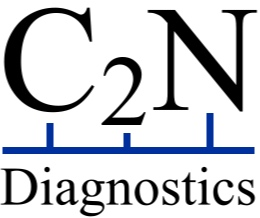 In sum, far more than simply 'just another' SBIR-STTR awards data source, the business of Innovation Development Institute, LLC and of this SIte is more akin to a fully functioning SBIR Technology Clearing House with offered services and capabilities (on- and offline) comparable to the very best Technology Transfer Offices of the major academic and research institutions. Consistent with that diversity of Users and of their differing interests, this Site also supports various Search Capabilities and analyses within -- as well as by -- each of these populations. 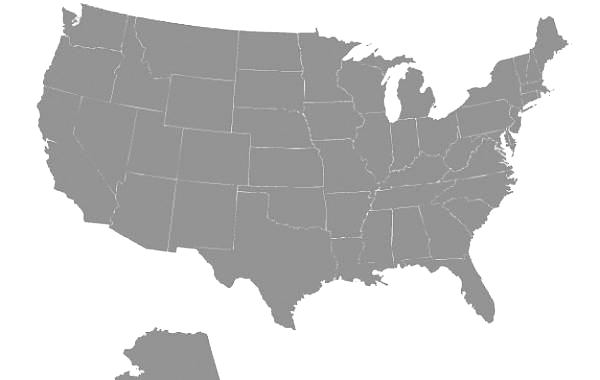 Part of the small group that achieved passage of original - highly controversial - SBIR enabling legislation in 1982, on the political frontline in 1986 and 1992 Reauthorizations, the last-minute rescue of SBIR in closing minutes of 106th Congress (Dec. 2000) and, though the years, the many other determined efforts to hobble the program, better than most we understand the political effort required to maintain a Federal Program requiring regular Congressional approval. Not wishing to repeat the nightmare of the Continuing Resolution marathon of last SBIR Reauthorization (2008-2011), Congressional SBIR Advocates on both sides of the aisle have been working to achieve passage in this 114th Congress. 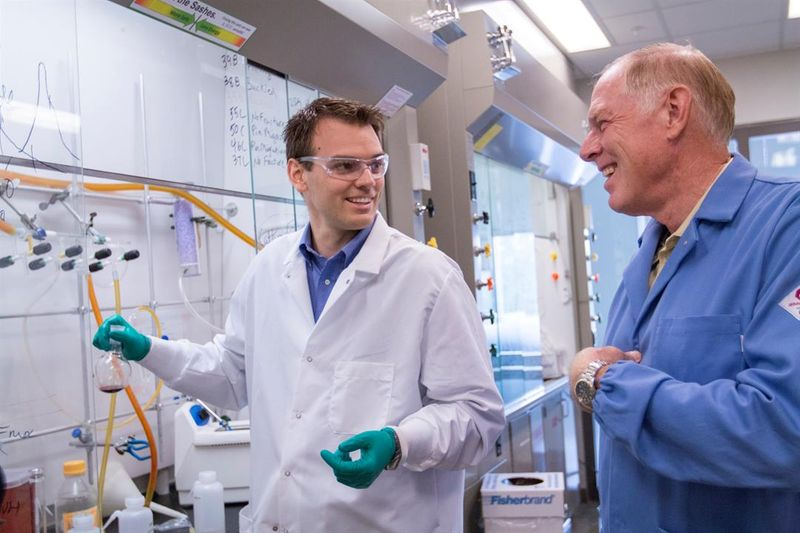 With uncertainly surrounding what the next Congress will look like, there is concern that if SBIR is allowed to lapse by default, re-establishing the Program could be nigh impossible. Having made important progress in the Senate -- https://www.congress.gov/bill/114th-congress/senate-bill/2793/all-action... -- the wheels seem to have fallen off the House effort. For all the reauthorization emphasis in DC - legions of published studies, Congressional Hearings, on-the-Hill visits etc - for my money, nothing comes close to value and effectiveness of In-the-District interaction. 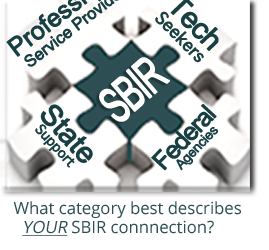 In other words, if SBIR-STTR are/have been important to you, YOU need to be speaking up! along with our in-house use of powerful whole system capacities to analyze participation and outcomes in various useful / interesting ways: VC and IPOs, M&A transactions, Patents: licensing and collaborations, Technology trends; etc. In the final analysis, effective SBIR involvement is NOT about getting Phase I or Phase II Awards. It's about bringing the developed technology to use-condition. 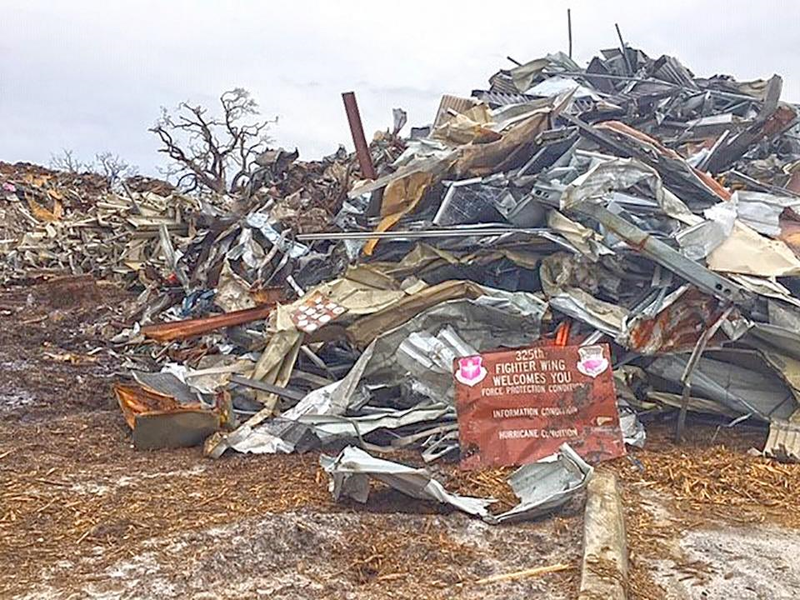 The organizing principle of this site -- and of idi as a firm -- is to enable that to happen.